Noero Architects was formed in Johannesburg in 1984. In 2000, the practice relocated to Cape Town, and now has offices in Cape Town and Port Elizabeth. The practice has received both local and international awards, including the Lubetkin Prize from the Royal Institute of British Architects in 2006, the Ralph Erskine Prize from the Nordic Association of Architects in 1993, and the Icon Award for Building of the Year from Icon Magazine in London in 2013. The work of Noero Architects has been exhibited at the Museum of Modern Art in New York in 2012, the Venice Biennale in 2008, 2010, and 2012, the Singapore Biennale in 2008, the Sao Paolo Biennale in 2009, the Chicago Architecture Biennale in 2015, the Museum of Architecture in Munich in 2014, and the National Gallery of Art in Cape Town in 2009. The work of the practice has been extensively published and is included in the Phaidon Atlas of 20th Century World Architecture. The work is part of the permanent architecture collection of the Chicago Art Institute. Architecture is a social art and as such has a responsibility to not only be useful, but also beautiful. This objective runs through all the work that we do at Noero Architects. “A bicycle shed is a building; Lincoln Cathedral is a piece of architecture —- the term architecture applies only to buildings designed with a view to aesthetic appeal” – Pevsner (1943). We disagree absolutely with this statement. All buildings, small or large, cheap or expensive, make up architecture; the only distinction we make is between good and bad architecture. We have completed over 200 buildings since the practice was established in 1984. Many of these projects have been small. We take as much care on the small projects as we do with the larger ones. For us, our ethical responsibility lies in all the work we do, not only in the prestigious projects, but in all of the projects that are done. South Africa is an extraordinary place to practice architecture. The landscape and people are diverse, and the opportunity to remake architecture in this country after freedom in 1994 is an enormous challenge. The maxim which guides our work is bound up with the idea of the Ordinary and the Extraordinary. Great potential exists in transforming the everyday lives of our cities and people by making extraordinary works, whose origin lies in the everyday practices of people. The two are inextricably interwoven; the one cannot comfortably exist without the other. Much is made of research and its relationship with practice nowadays. Our work constitutes our research. When we make buildings we effectively create the possibility of research. The challenge is to understand the work in ways which can provide us with new understandings in order to guide future work. For this reason we place our work whenever we can in the public arena through publications and exhibitions. This provides very valuable feedback for us to better understand what we do through the criticism of others. This enables our work to always move forward and to be continually refreshed through each and every project that we do. We do not believe in the maxim that “God lies in the details” – Mies van der Rohe (1956). This quote simplifies what is in effect a very complex set of ideas. We cannot in our work separate out detail from design; they are part of the same process. We do not talk about detail; rather, we talk about good or bad architecture. Similarly we do not support the idea of separating out necessity and luxury. They should be indistinguishable in a good work of architecture. That which is necessary should be also beautiful and luxurious. This attitude is persistent in much of our work. We have done much work in various areas which have not until recently received much attention from architects. The discipline that is needed to work in a context in which finances are constrained has taught us as a practice a great many lessons, and has reinforced in our mind that one does not need large dollops of capital to make good architecture. In fact, most of our best buildings have been built under severe financial constraints, and are still in our opinion some of the best work we have done to date. Noero has designed and built over 200 projects, and has combined a professional career with an academic one, lecturing both locally and internationally. 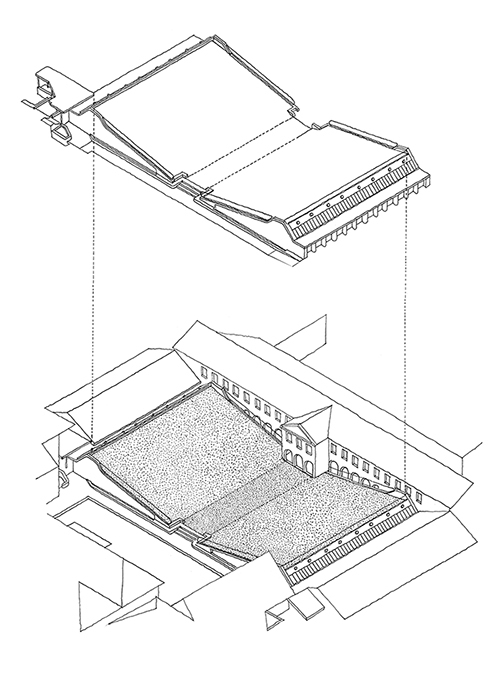 Noero was the Director of the School of Architecture and Planning at the University of Cape Town from 2000 to 2005. He was a tenured professor at that institution from 2000 to 2015, and is an emeritus professor of the same university. He was also the Pietro Belluschi Visiting Professor of Design at the University of Oregon in Eugene, Oregon in 2004 and the Ruth and Norman Moore Professor of Architecture and Director of Graduate Studies at Washington University, St Louis, USA from 1996 to 2001. Noero was awarded the Emma Smith Art Scholarship for overseas study from The University of Natal, where he also received the Professor Alexander Petrie Award for Outstanding Contribution to the Arts and Humanities in 1997. In 1994, Noero received an Honorary Doctorate of Science from Brighton University. He was elected as an Honorary Fellow of the Royal Institute of British Architects in 2001 and an International Fellow in 2010. He was also elected as an Honorary Fellow of the American Institute of Architects in 2015. Noero was elected a Fellow of the Academy of Science of South Africa in 2001, received the Gold Medal for Architecture from the South African Institute of Architects in 2010, and is an Alumnus of the Salzburg Seminar. Uno Pereira has been part of Noero Architects since 2006. Although born in Johannesburg, Uno has spent most of his life outside South Africa, mostly in Mozambique. 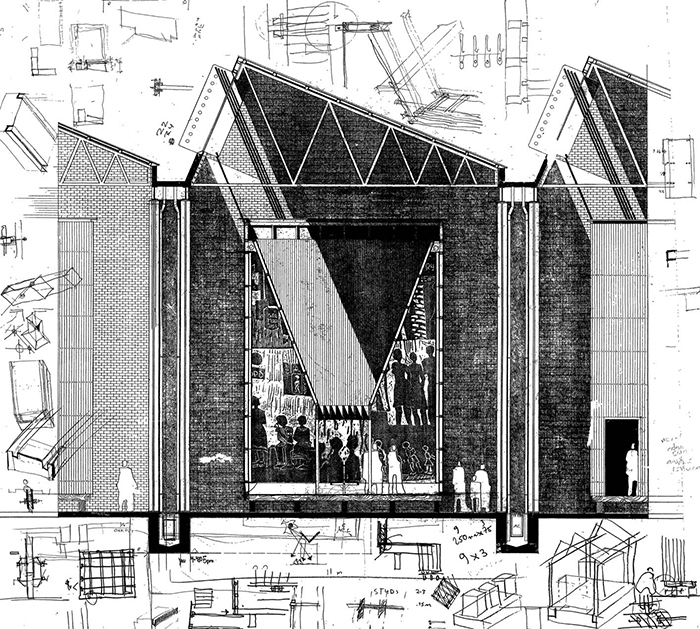 He finished his degree in Architecture and Physical Planning at Universidade Eduardo Mondlane, in Maputo, while working at José Forjaz Arquitectos. During this time, a keen interest in photography was developed in parallel with his studies in architecture, becoming a fundamental dimension of his professional and personal life. Some of the key projects he was involved with include House Fanshawe, House Westhead, the extensions to Existing Sports Stadium at University of the Western Cape in Bellville, Wynberg Girl’s High School in Wynberg, and the Tafel Huis. 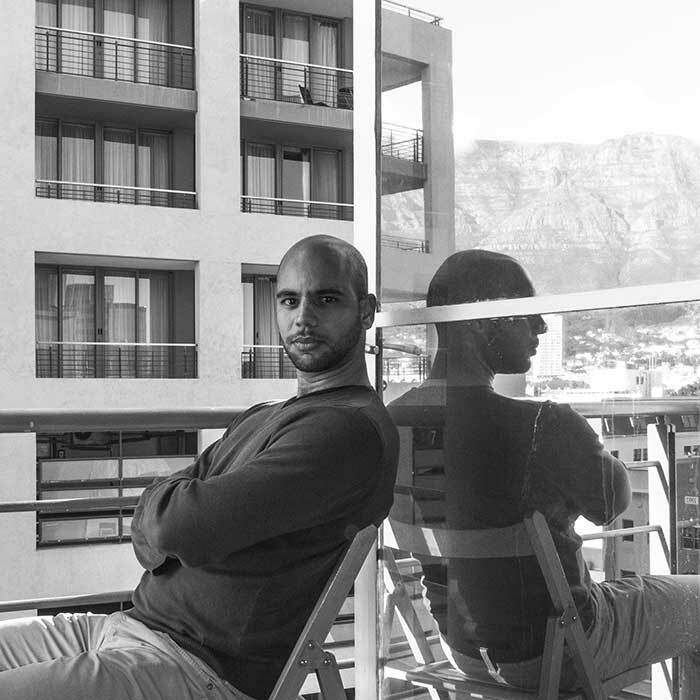 Evandro Schwalbach was born in Beira, Mozambique and studied Architecture in both Maputo at Universidade Eduardo Mondlane and at the University of Cape Town in Cape Town where he received his MArch (Prof) in Architecture in 2009. 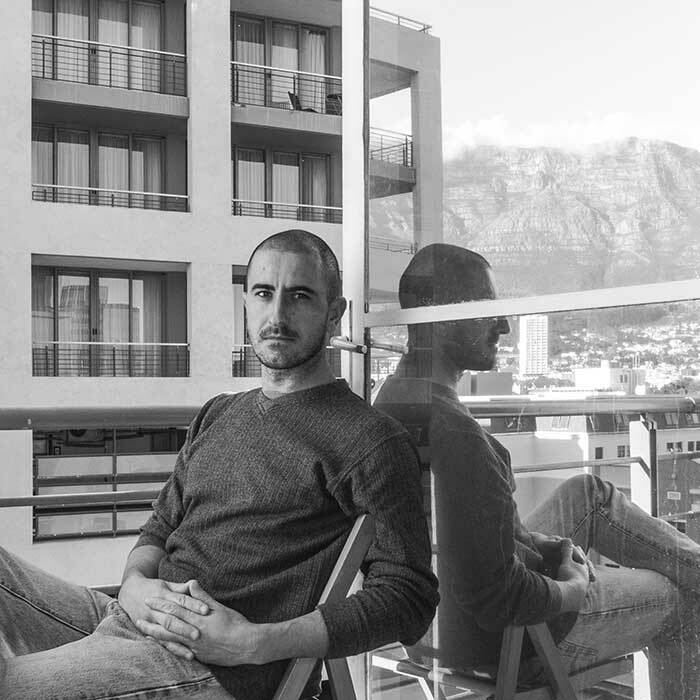 Evandro joined Noero Architects in 2006 as a student on his gap year and has been involved with the practice since then. He enjoys working across different scales of architecture and gets involved in the planning and execution of several in-house projects such as model making, book publications and exhibitions. 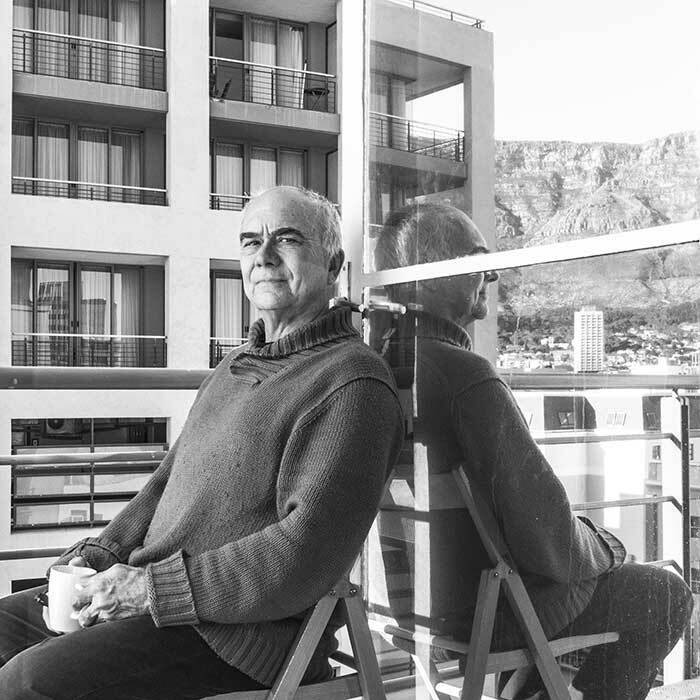 Some of the key projects he was involved with include the Philippi Cement Factory Housing, the St Cyprians School for Girls in Oranjezicht, The West Coast Fossil Park Interpretive Centre in Langebaan, the Castle Rock Beach House in the Cape Peninsula, and the practice’s exhibition at the Chicago Architectural Biennial in 2015.